Yuan Xsin Industrial Company was found in 1988. We are proficient in developing components for Energy Meters and providing the solutions for metal forming and all kinds of current conductors. which include the swaging, punching, welding method to form the product. 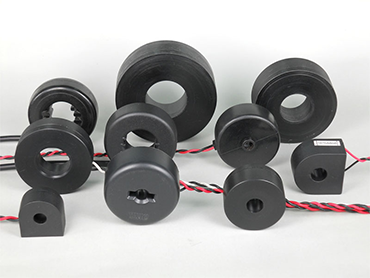 Yuan Xsin is specialized in design and production for Current Transformer of the Energy Meter and Instruments. © Yuan Xsin. Industrial Co.